Put on your smarty britches and get ready to learn about nouns! 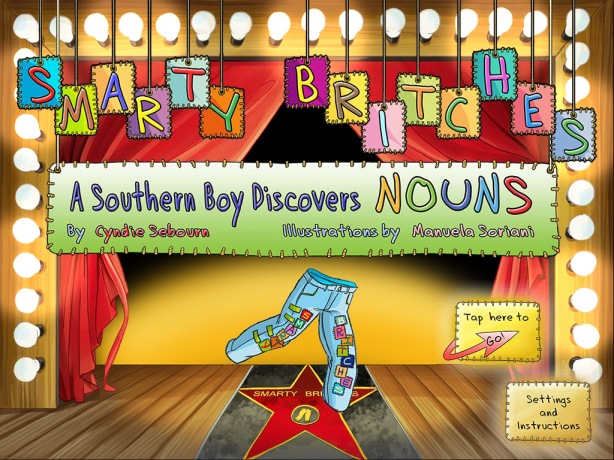 Smarty Britches, created by retired teacher Cyndie Sebourn, promotes literacy, grammar, and southern settings and vocabulary all in one interactive book application! So let's take a trip to Arkansas and learn more about their culture, beautiful land, and nouns! 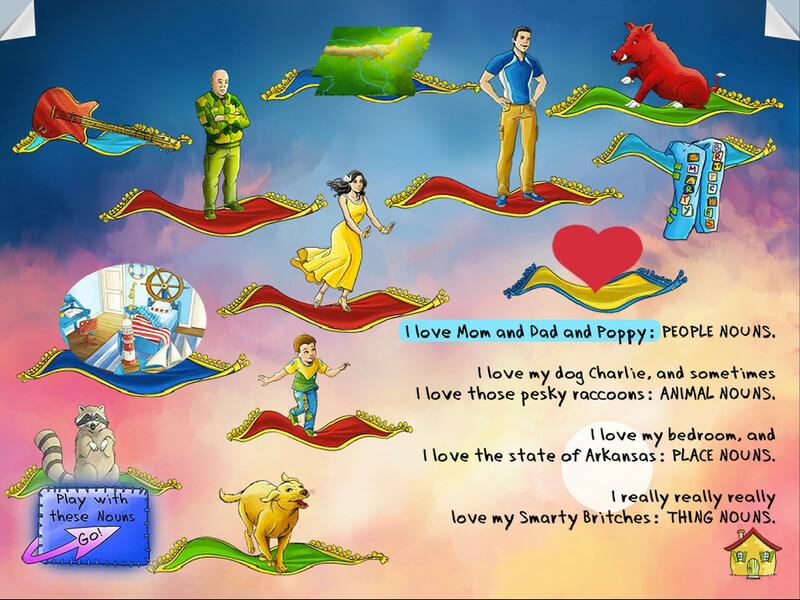 Continue reading for my review of Smarty Britches: Nouns and a giveaway of this application! 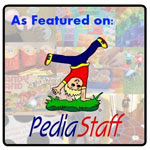 From the main page, you will be welcomed by the boy narrator (Jackson) to come learn nouns with him! You can tap the "Settings and Instructions" button to learn more about how to use the book application, information about the publishing company, credits of the application, the option to have the application read to you/read yourself (by pressing the text), and to turn on or off the background music (by pressing the text). Press the "Tap here to Go!" to begin the story. To turn to the next page, press the turned corner pages at the top of the screen. If you choose to have the application read to you by Jackson, each sentence will be highlighted as it is read. The text of the application goes through the Jackson's environment while discussing different types of nouns. These are people, animal, place, thing, and idea nouns. The type of noun will be placed in all capital letters to emphasize the type of noun it is. Jackson emphasizes the southern culture throughout the text and the nouns reflect that as well. For example, when place nouns are discussed, it shows the state of Arkansas, their football team, and shows their whole family dressed up in football team attire to cheer them on! Also, you will note that the patches on the Smarty Britches will state "Places", "Person", "Animal", or "Thing" based on the type of noun currently being featured. Also, the noun being discussed will be on a patch on the other leg of Jackson's pants. All of the pages are animated and interactive. Press on various items on the page to hear sounds and see animations. You may see a button with an arrow to go to the different interactive games associated with each type of noun. For example, "My Idea Nouns" showcases the text (and is stated aloud via audio narration) of various idea nouns to help illustrate what some examples are. Pressing the "Home" button will allow the reader to head to different pages or activities on the application. I love the southern theme of the application. Not only does it show the pride of Arkansas but it helps students learn about Arkansas if they do not live there. The activities are perfect for illustrating different types of nouns. The fact that the patches on the britches change as well as that the nouns are emphasized in capital letters helps my students realize the difference and importance of each type of noun. 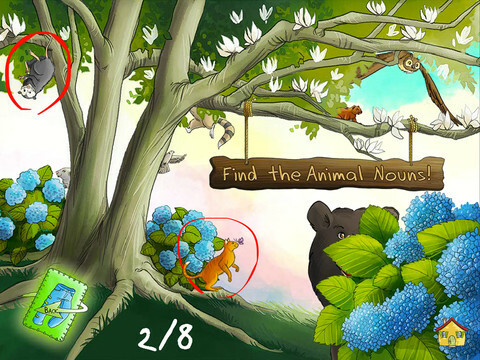 The application is beautifully illustrated with interactive elements for students to enjoy. 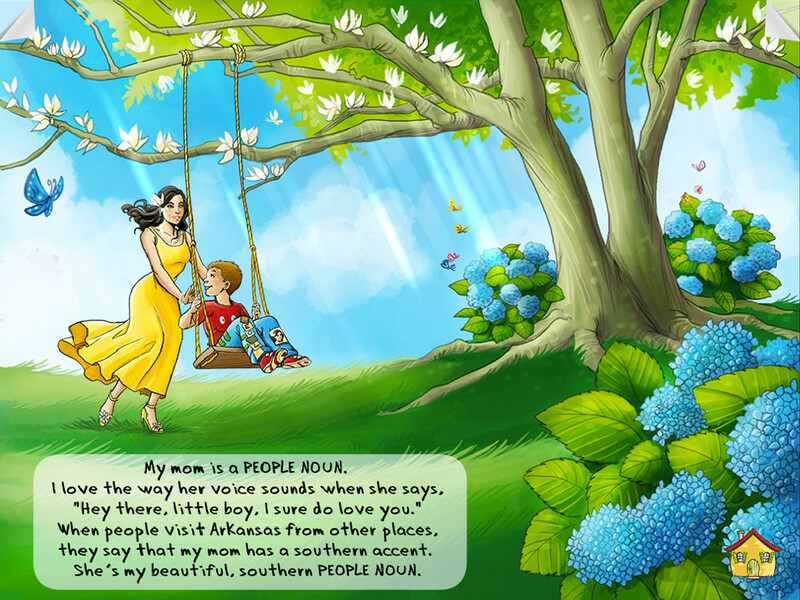 There are more applications with Smarty Britches coming out soon, such as for verbs, which will feature Arkansas as well as bits and pieces of other southern states! You can go online to the Smarty Britches website for Smarty curriculum as well as activities to do along with the application. 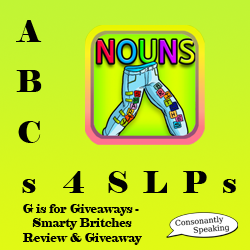 Smarty Britches: Nouns is Common Core aligned. I would like the activities to state the names of the different nouns as they are pressed. It might be nice to have some of the names of different nouns stated aloud on the book pages as they are pressed. Not so many where it is overwhelming, but if they are related to the type of noun being discussed, that would be helpful for my students. Grammar - Teach about different nouns throughout the application. Have students find different types of nouns on the pages. Have students state as many of each type of noun as they can. Receptive Language - Teach students the definition of a noun and have them place different nouns into noun type categories. Have students describe different nouns. Expressive Language - Have students talk about different nouns in each category. They can write a story using one of each type of noun. Articulation/Voice/Fluency - Have students read the book aloud making sure that they use their best speech sounds, vocal strategies, and fluency strategies. Social Communication - Have students talk about different people who have influenced their life, places that they enjoy going to, things they like to buy/play with, describe different idea nouns or what makes them feel that way, and more. Smarty Britches: Nouns is available for the iPad for $3.99. 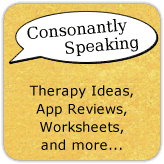 Consonantly Speaking was given two application codes to give away with this review. No other form of compensation was received. Enter below for your chance to win one of two Smarty Britches: Nouns applications!